AMORE is an advocate of a natural lifestyle and of maintaining health with Mother Nature’s natural elements. 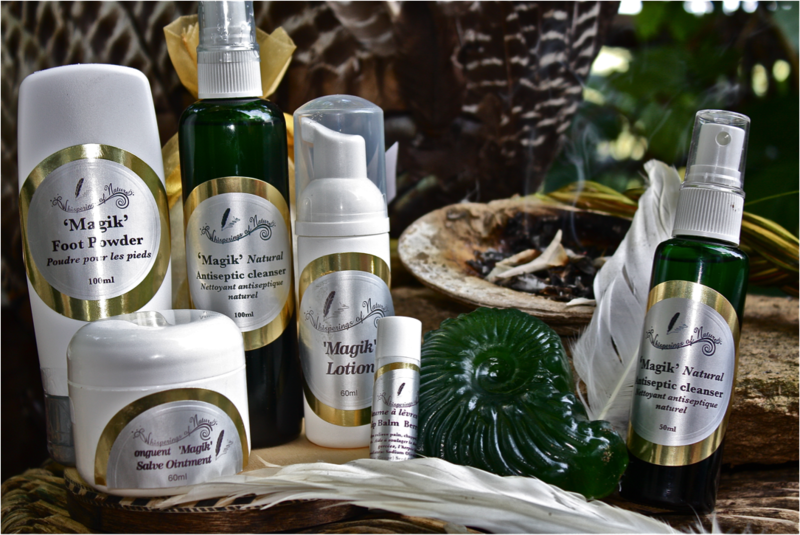 Michèle’s all natural product lines: Her Handmade soaps, creams, lotions, Magik line, Age in Grace natural cosmetic line, Aromacrystal bath & massage oils blended by our experts. We create blends specifically for your unique needs. Enjoy a tea in our tea lounge while you wait. noun. archaic ~ late Middle English: via Old French from late Latin apothecarius, from Latin apotheca, from Greek apothēkē ‘storehouse’. Herbals/ Supplements/ vitamines/ smoothie blends/ creams/ lotions/ teas/ essential oils/ natural body care dispensary. Visit our EXTENSIVE PRODUCT LINE OF NATURAL PRODUCTS & A Gift Corner to purchase a little something for those unique moments you wish to surprise someone with! Learn about the healing properties of gemstones. EXPLORE THE HEALING PROPERTIES OF ESSENTIAL OILS. Maybe you wish to enhance your home with incense, oils or simply buy a good book. Come in and enjoy a tea while we prepare your special cream, lotion or tea blend. We carry many ready to go products and we dispense formulas for your special needs. We are accredited naturopaths and we care for your health! 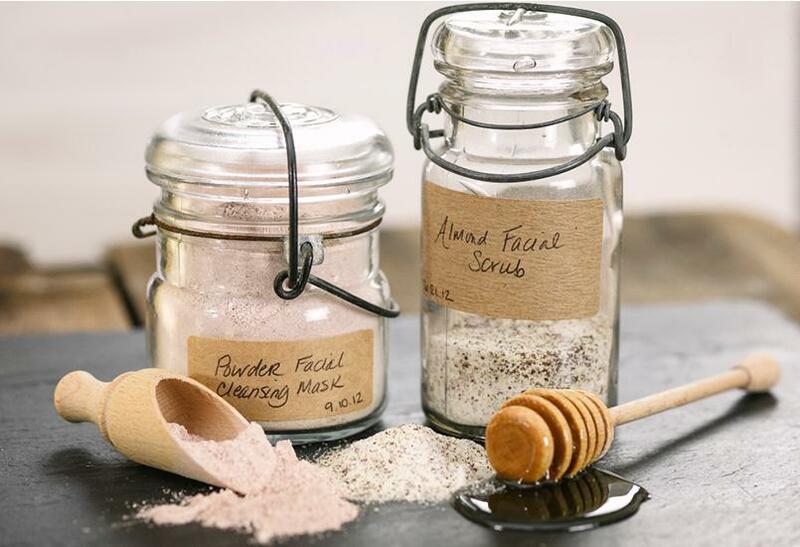 Meet with our aromatherapists specialist for natural cosmetics just for you! Wish to use natural lotions or salves on your baby’s skin? We are the experts of blending naturally..
Are you maybe prone to allergies? Come and see us..we can surely help..
WE carry a wide range of homeopathic remedies, herbs, and more…if we do not have it in stock, we will order it for you. Simply ask! Did you know cancer can only breed in a toxic environment? 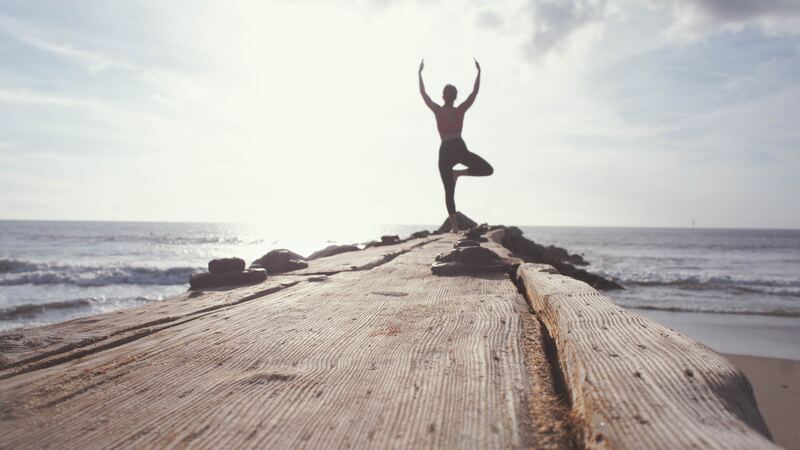 Learn how you can empower yourself & detoxify your life by consulting with one of our specialist. 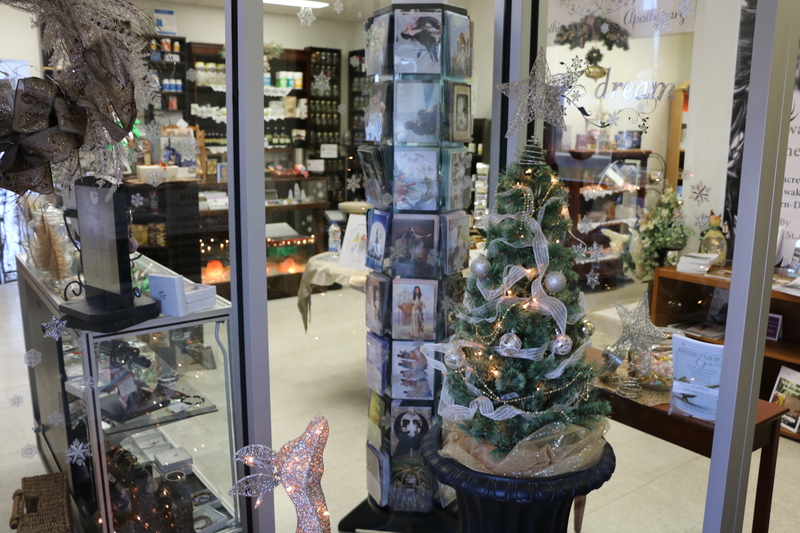 OUR VARIETY OF GOODS RANGE FROM FOODS TO CARDS, INCENSE & A CHILDREN’S CORNER. COME TASTE TEST OUR TEAS! SMELL OUR SAMPLE ESSENTIAL OILS! WE OFFER A TEA OF THE DAY FREE SAMPLE! OUR MENU IS EXTENSIVE WITH OVER 50 TEAS TO CHOOSE FROM AS WELL AS COFFEE, NANA’S HOT COCOA BLEND SERVED WITH REAL WHIPPED MADAGASCAR CREAM AND MORE! ORDER A HEALTHY SNACK AND RELAX IN OUR AMORE TEA LOUNGE WITH A FRIEND OR SIMPLY WITH A BOOK! Our goal is to provide alternative health products for your ultimate health needs based on science & proven facts. 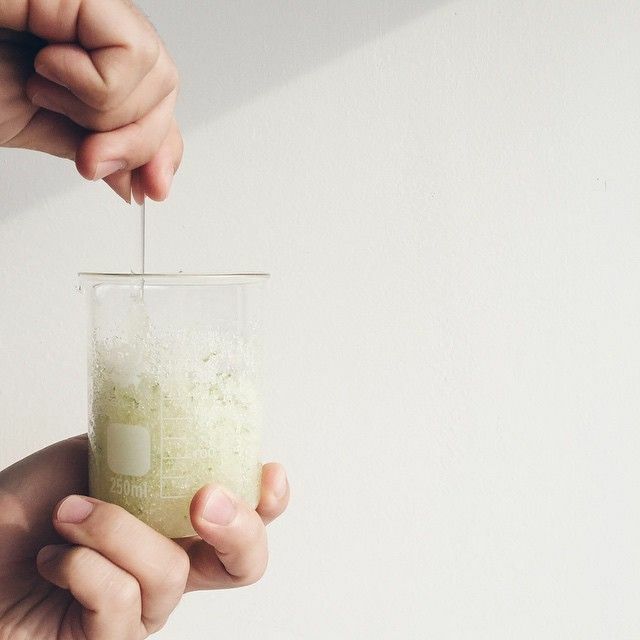 Our results have proven that, the best way to heal the natural body is naturally without relying on industrial produced pharmaceuticals unless absolutely necessary. Life is about living and encouraging the bodies natural capacity to heal itself. We take a holistic approach to health & wellness. We offer a variety of alternative health products that support you, not your condition. We believe that you are not living your best life possible, unless your Body, Mind & Soul are completely healthy and working together as ONE.. SHOWN ABOVE IS JUST A FEW OF OUR OWN NATURAL BRANDS! MICHÈLE’S FAMOUS MAGIK LINE IS A MUST TO HAVE IN YOUR CABINET. We understand that not all products work for everyone. We carry a large amount of products that can work for your individual health needs. You can count on us to have the highest quality alternative health products on our shelves. 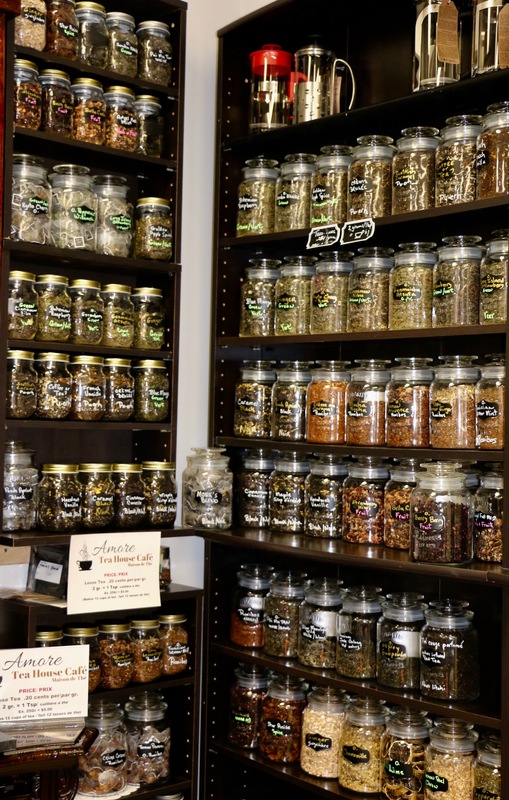 At AMORE, we carry minerals, roots and herbal blends as well as supplements, micro nutrients, tinctures, homeopathic singles and blends and more. As in old days, we blend especially for you from teas to creams and lotions. We blend for special needs! specialist arehere to help you. At the apothecary we create herbal nutritious blends, specialized creams, lotions , soaps and more just for you! WE encourage the use of natural products. Let us blend a product for your special needs! When you’re accustomed to doing things the way you always have, you may not see why you would want to switch up your routine. 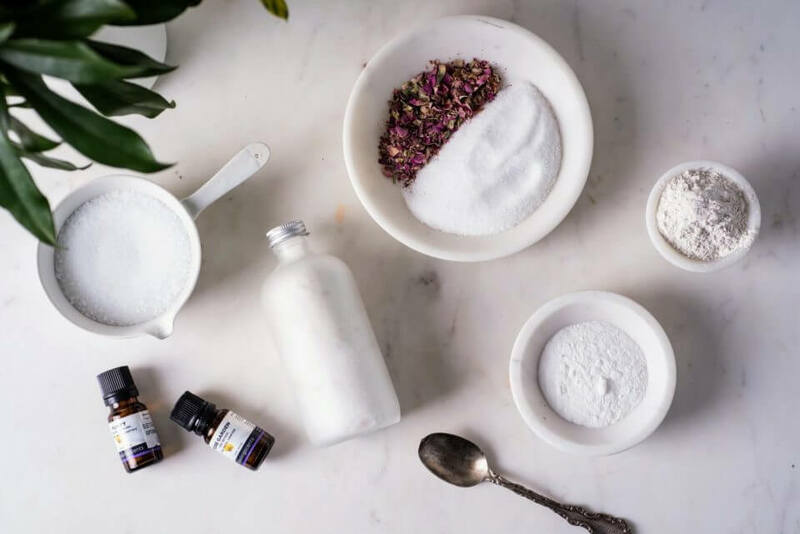 Once you compare the benefits of natural health and beauty products to the way things used to be done, however, you’ll see why you would want to adopt a new, natural lifestyle with health and beauty products that can help you look and feel great. 1. Chakaura Naturopathic Consultation ( By appointment/ fees are by the hour) Book a full lifestyle & health consultation so we may create a personnalized health plan for you! We look at all aspects from nutrition to emotional and spiritual aspects of health that may be negatively affecting your life. Our approach is preventative and complimentary to traditional treatment from the allopathic community. We support any treatment you may be undergoing with a medical doctor. Are you suffering from an ailment such as cancer, thyroid imbalance, diabetes, depression, lyme disease, arthritis, ADHD or more? We can help…Are you recovering from treatment from any of the above and need support? WE can help…. Walk-in Consultations: Chat with one of our staff proffesionals for up to 15-minutes on one of your health goals, and we will make a custom blend formulation for you. 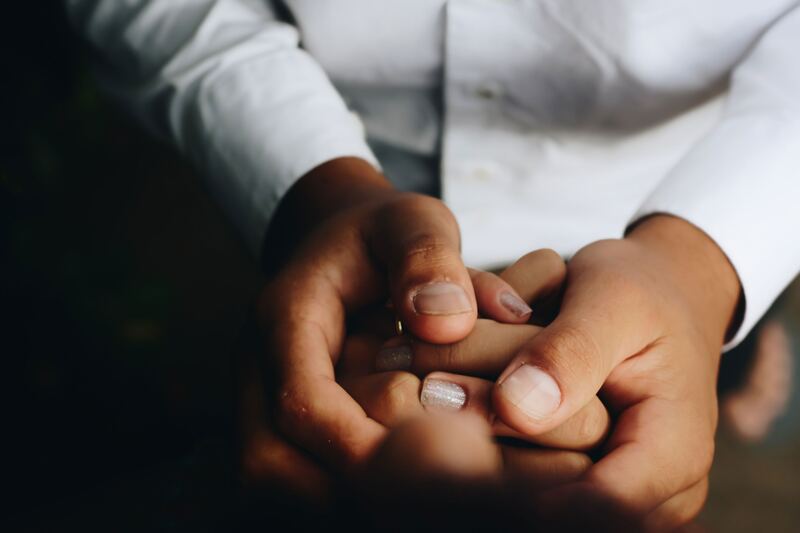 Walk-in consultations are meant to be an introduction to working with natural products such as herbs, essential oils, gemstones, energy work, and to connect customers to the clinical services offered by the Chakaura Institute of Soul Clinic. The cost is $1 per minute for walk-ins. We have at least one clinical naturopath on staff during open hours to answer any questions you may have. Hang out in our Amore Tea Lounge and read from our library of books & magazines. Michèle hold Earth WHispering Walks & Retreats in the summer months. Check our events calendar or email us your interest. We also offer an ordering option that lets you save $$$$ and have that special product you may want that we may not carry. Or drop off your order and we will let you know when to come pick-up. Look for our soon to be available online ordering making it easier to manage your special purchases.